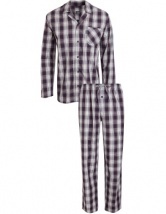 Fantastic range of Pyjamas, Nightwear and Lounge wear From Jockey underwear, night time comfort! 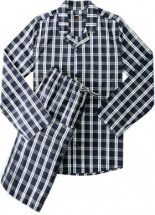 If a good night’s sleep is top of your priorities you should consider indulging yourself with one of our premium pair of jockey pyjamas. 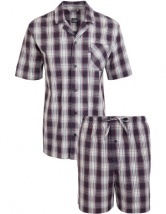 Needundies.com has a fantastic selection of men’s jockey nightwear from cool woven cottons, to warm brushed cottons you are sure to find the perfect style. 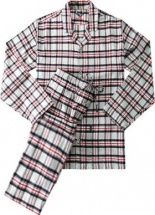 Our range consists of various styles such as; long sleeved tops with long pyjama bottoms and short sleeved tops with shorts making Needundies.com the right place to shop for choice! 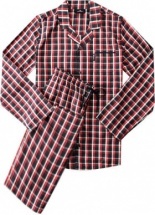 All of our PJ sets have been manufactured to a very high standard and come in a presentation box making these a fantastic gift for a loved one or even as a treat to you.